The plight of Pakistani Christian Asia Bibi underscores the need for the EU to beef up its policy tools on protecting religious freedom, writes Adina Portaru. Over the last two weeks, Asia Bibi’s story has made for sad headlines in Europe and across the globe. 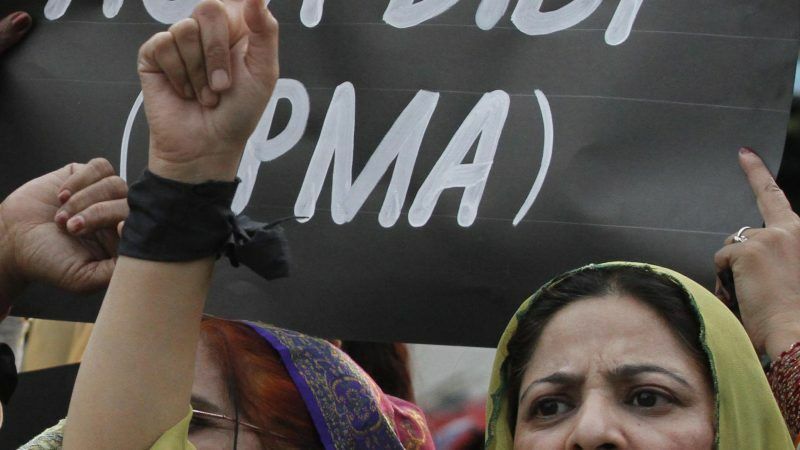 The Pakistani Christian woman was freed after eight years on death row for having allegedly committed blasphemy. However, she has still not been allowed to leave the country and her life is in great danger. The EU has two main instruments addressing this issue: the EU Guidelines on Freedom of Religion or Belief and the position of the EU Special Envoy on Freedom of Religion or Belief. As a recent report, pending in the European Parliament, clearly shows, both of these mechanisms need to be developed further if the EU wants to become a leader in protecting the human right of religious freedom. Adopted by the EU Foreign Affairs Council in 2013, the guidelines regulate how EU officials, diplomats, Member States and non-EU countries should protect and promote religious freedom. Despite the EU’s stated goal to evaluate the implementation of the Guidelines by 2016, the Working Party on Human Rights in the Council has not produced any publicly available document. Moreover, there is no open and transparent process through which the EU monitors the implementation of the EU Guidelines. Recognising the atrocities perpetrated by ISIS as genocide in 2016, the European Parliament also called for the establishment of an EU Special Representative on Freedom of Religion or Belief. In May 2016, Ján Figeľ was appointed as the first Special Envoy for the promotion of freedom of religion or belief outside the EU. At the time, this sent a clear message that the EU wanted to protect and promote this fundamental right in its external action, following similar positions established elsewhere, including by the UN. On a closer look, however, it is clear that the position of the Special Envoy is not as strong as one might hope. In fact, he acts as a ‘special advisor’ to the Commissioner for International Cooperation and Development, Neven Mimica. His mandate is limited both temporally and in terms of budget. 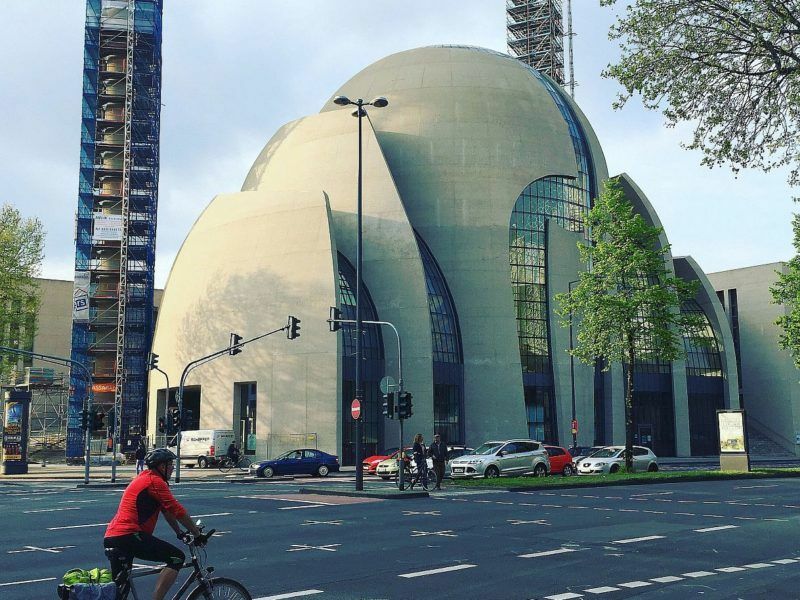 The position has an even smaller team than his German counterpart in the newly founded office of the German Commissioner for Global Freedom of Religion. The recent European Parliament Report indicates that there is plenty to be done. It recommends that the implementation of the Guidelines needs to be closely monitored. Furthermore, EU officials and national diplomats should go through training on religious literacy. The report calls for upgrading the position of the Special Envoy to that of Special Representative, with more funding and more staff. This would better reflect the ever-growing need of such a position. Is the EU getting serious on religious freedom? “If you are going to be a serious person in the military, political, diplomatic world you have to understand religion.” So says Tim Montgomerie, a British political activist and journalist who edits the UnHerd website. People of faith are increasingly targeted worldwide. The EU has never hesitated to affirm its commitment to human rights. Religious freedom is a fundamental human right. When it comes to promoting and protecting them, lip service will just not do anymore. The EU should take its own commitments seriously and strengthen the position of the Special Envoy. As the self-proclaimed champion of human rights, the EU has a responsibility to ensure that members of religious minorities will be spared Asia Bibi’s plight.